It was the largest recorded turnout in the 28-year history of the Annual NYC Equipment and Vehicle Show. 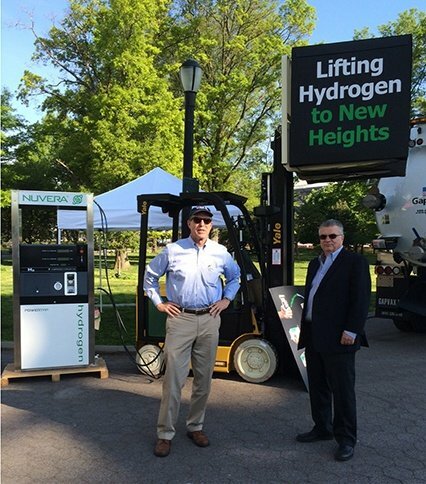 On May 12, 2016 at Flushing Meadows Corona Park in Queens, New York, nearly 170 exhibitors showcased the latest in vehicles and equipment. Interest was focused on the large contingent of vendors supporting New York City’s Clean Fleet and Vision Zero initiatives. 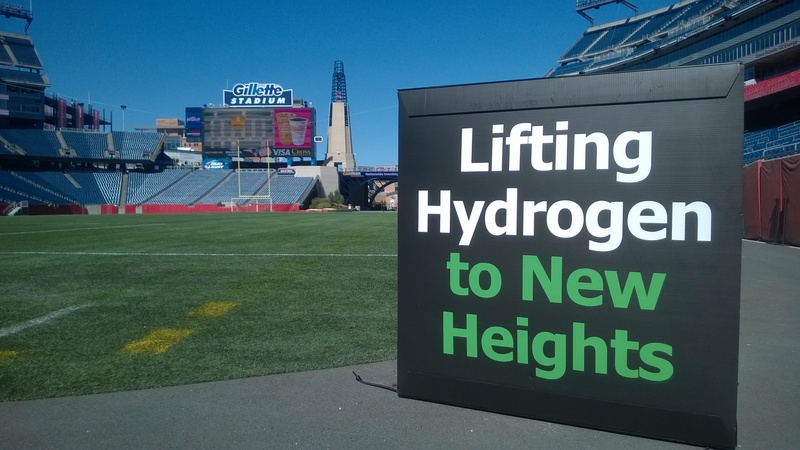 Nuvera Fuel Cells and Eastern Lift Truck Company were among those presenting solutions to help advance sustainability initiatives.